BEST Grant Program Accepting Applications! The Bruin Excellence & Student Transformation (BEST) Grant Program is now accepting applications for student projects for the 2017-2018 Academic Year. 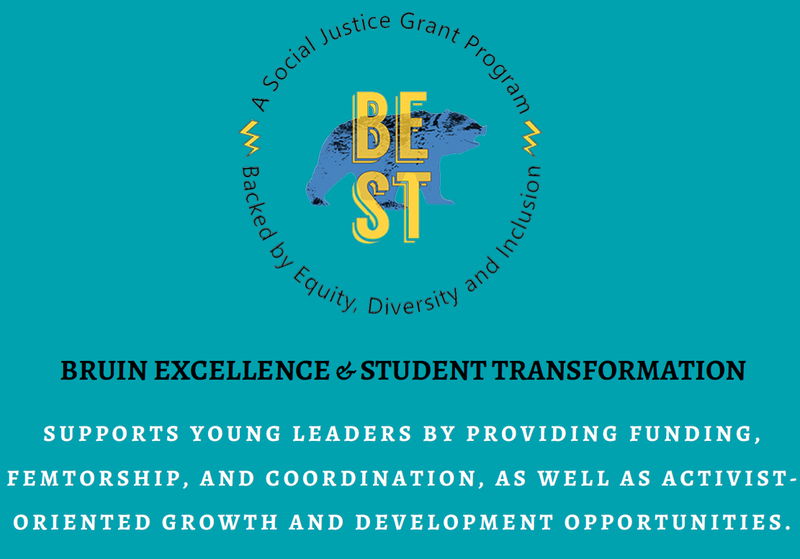 BEST provides student-leaders at UCLA access to funding to carry out social justice projects. 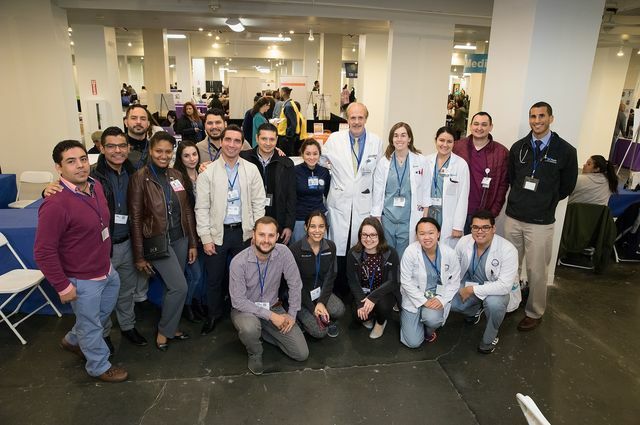 More than 300 physicians and nurses, dentists, ophthalmologists and members of student volunteer groups signed up to work at the clinic that brings together community partners to care for thousands of uninsured, underinsured and at-risk people from across Southern California. Through a partnership between UCLA, LA Urban League and principals from LAUSD elementary schools, Generation Xchange trains older adults to work with children in grades K-3 to improve academic and behavioral outcomes for the children and enhance health and well-being for the older adults. UCLA supports a variety of volunteer opportunities, service learning projects, and pipeline programs. Learn more about all the opportunities to participate. 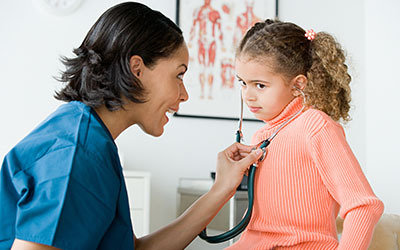 UCLA Health Sound Body Sound Mind is an organization dedicated to fighting childhood obesity by installing state-of-the-art fitness programs in middle and high schools.